A download manager allows you to download files via http or ftp protocol. It provides many other features such as pausing and resuming downloads. A number of download managers are available for Microsoft Windows operating system, such as IDM, Orbit etc. 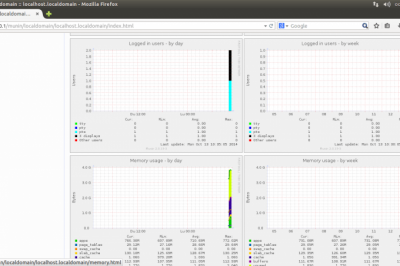 But is there any alternative for such download manager for Linux? This article is about the GetJET download manager. Now download the GetJet deb file. 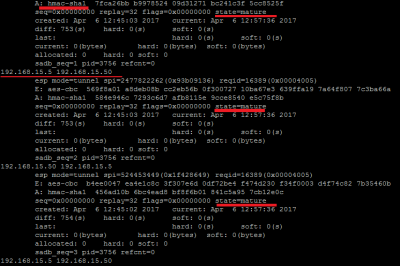 Open terminal and change directory to the one containing this package. 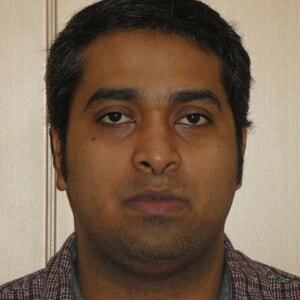 Selecting previously unselected package getjet. 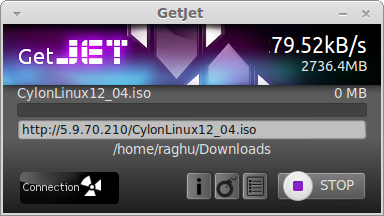 GetJET is a download accelerator and a download manager for Linux. It uses multiple connections to download a file from a source. 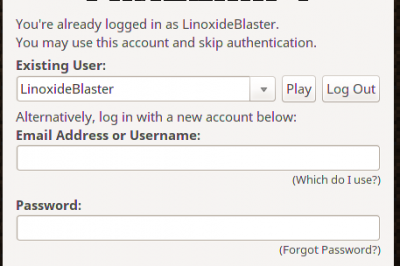 It fully supports pausing and resuming your downloads. It can also associate with Firefox Web Browser and take over the download. 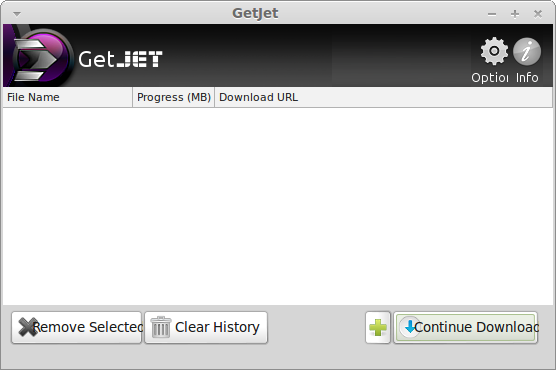 To run GetJet, open run (alt+f2) and type in "getjet_downloads.gambas". It is available under Applications -> Internet -> GetJET. If using unity, it’s as easy as typing 'getjet' to search for it. To start a download, copy the download link to clipboard and press the plus (+) button. It will automatically start downloading the file. To integrate GetJet with Firefox, click options and press the button 'Make Web Browsers use GetJET'. Install the add-on by clicking install now. With browser integration, you can use it with firefox. All the firefox downloads will be through GetJET.